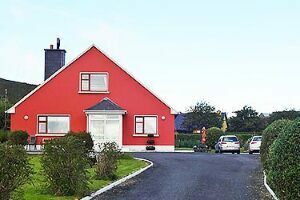 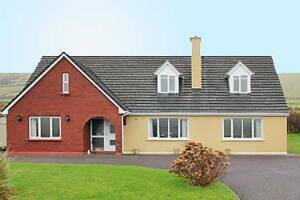 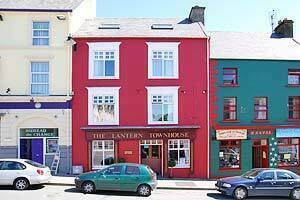 Our renowned family run guesthouse is located just 1 minutes' walk from the heart of Dingle Town. 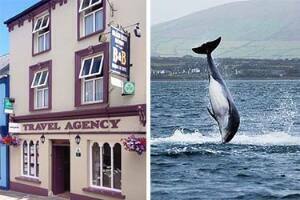 As part of the Wild Atlantic Way and with some of the most magnificent scenery in Ireland, the Dingle Peninsula offers a wonderful range of things to do making it the destination to visit as Ireland's most westerly Peninsula. 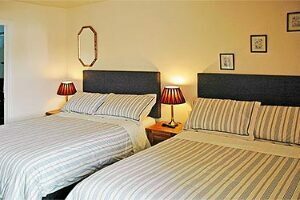 We have 12 rooms for you to choose from. 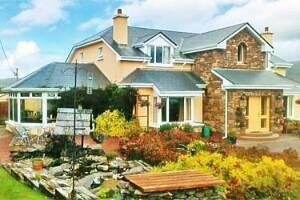 Our choice includes a selection of double, twin or family rooms with a double and single bed. 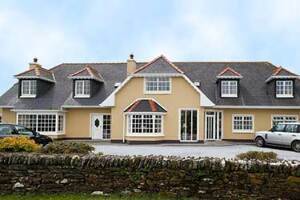 All are ensuite and are traditionally stylish and comfortable. 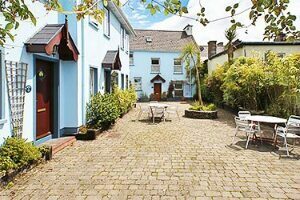 We have ground floor bedrooms and there is ample private car parking for all our guests. 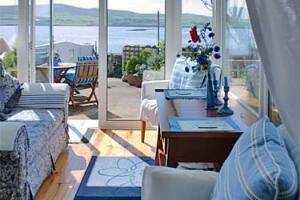 Seaside traditional stone cottage located along the beautiful shores of Dingle Bay. 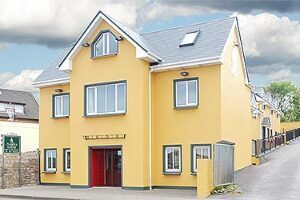 Cosy, quiet, safe retreat in the town two streets away from gourmet restaurants, traditional pubs, craft shops, art galleries, harbour tours and Ocean World. 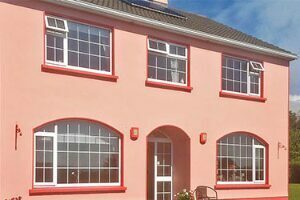 We provide Wifi internet access from bedrooms. 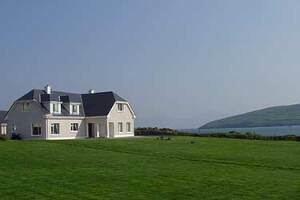 If you are looking for self catering.